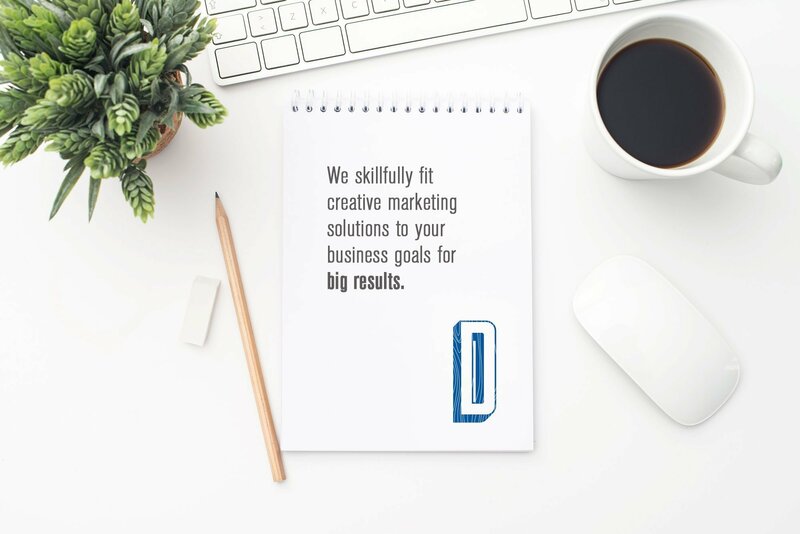 DoveTail Marketing + Design | Skillfully fitting marketing solutions to your business goals. The Dovetail team develops creative marketing solutions that fit your business needs. 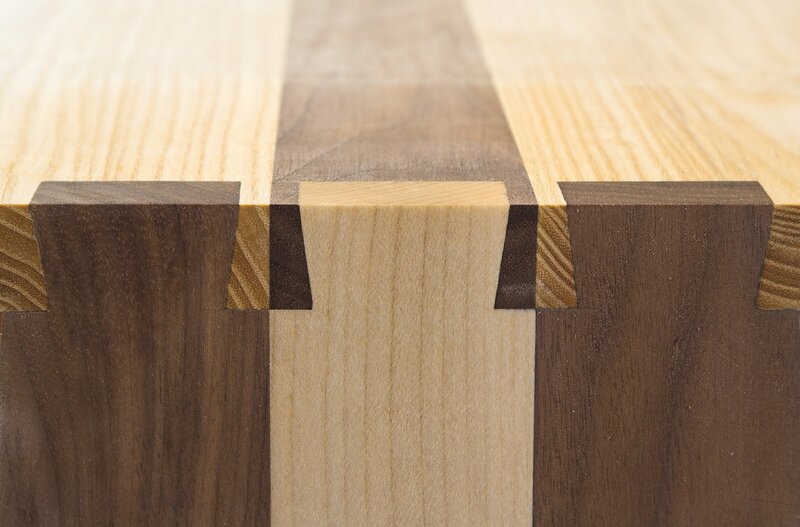 Our name was inspired by the woodworking term “dovetail” which we like to think of as “two equal parts skillfully joining to make a whole.” The whole in this equation is your business success. 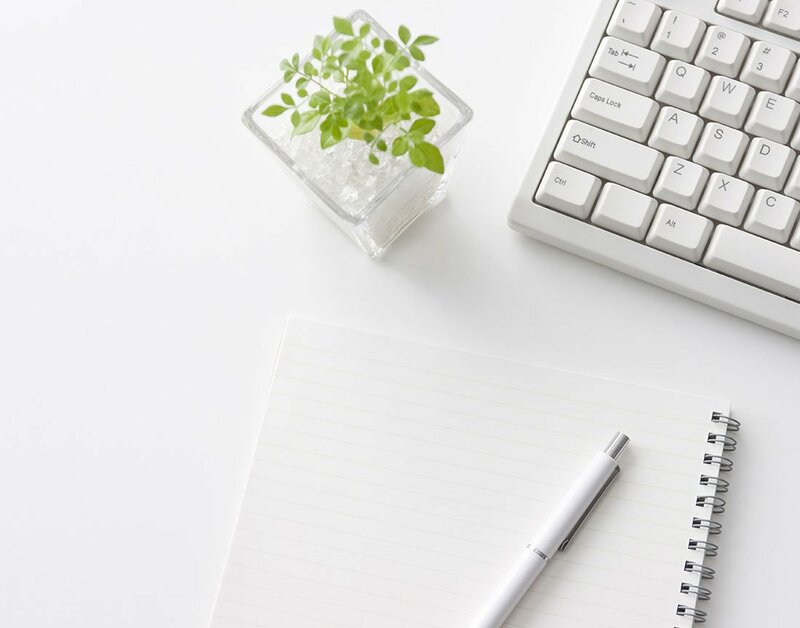 We take time to understand your business goals, develop a strategic marketing plan, and execute this plan within your budget. This is the key to strong results. You are looking for a marketing design partner, we are experts in providing visual impact and measured results. Moreover, we provide an enjoyable collaborative relationship. This is the differentiator that our clients appreciate. Priority one is a proven process that generates big results. Each project we take on follows this 5 step process. In doing so, we have the checks and balances in place to save time, create traction and bring more attention to your brand. We are taking clients to new levels of success. You should be a part of it. Your journey to something great starts here. Contact us for a complimentary marketing assessment.